Get your team together when these great skill and challenge course units show up! 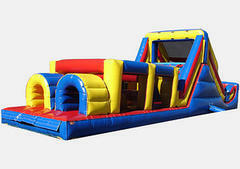 Obstacle Course rentals are a great choice when space allows. 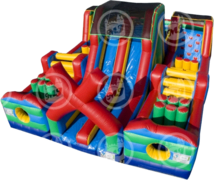 Perfect for school carnivals, grad nights, charity fundraisers, or corporate team building. 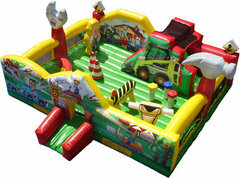 Put your best idea to work for your next event or carnival. 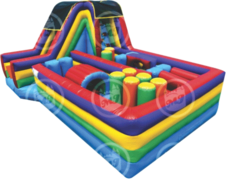 Browse all the different inflatable obstacle course below. Click on the title or image for more information and availability. 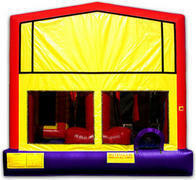 Check out the Interactive Game Rentals along with Dry Slides Rentals to make your event even better!